Post A Selfie couldn't be easier to use. 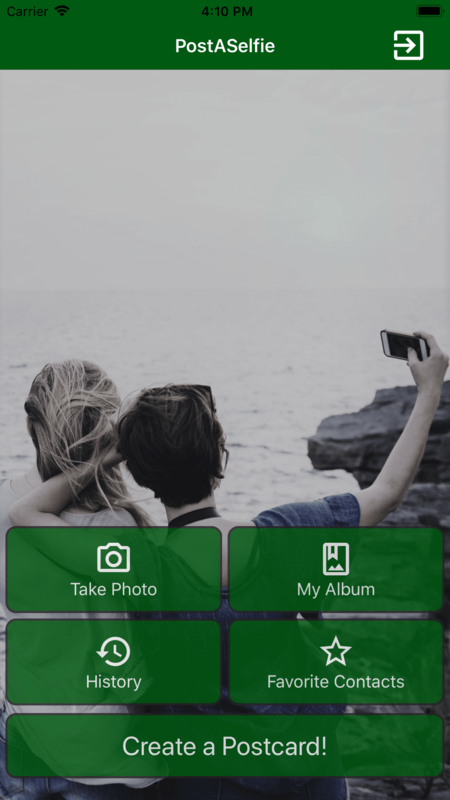 Simply take your photo or choose a photo from your library. Edit mode allows you to perfect your shot. 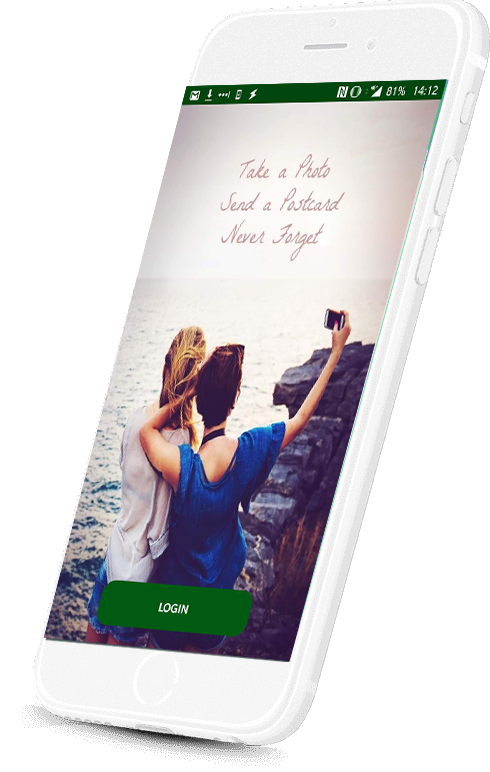 Crop, customise or add a personalised message. 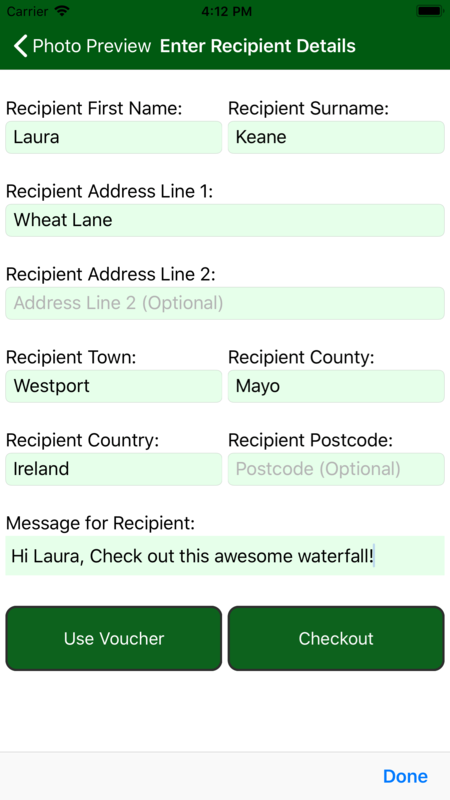 Once you are happy, simply add the recipients address and send! 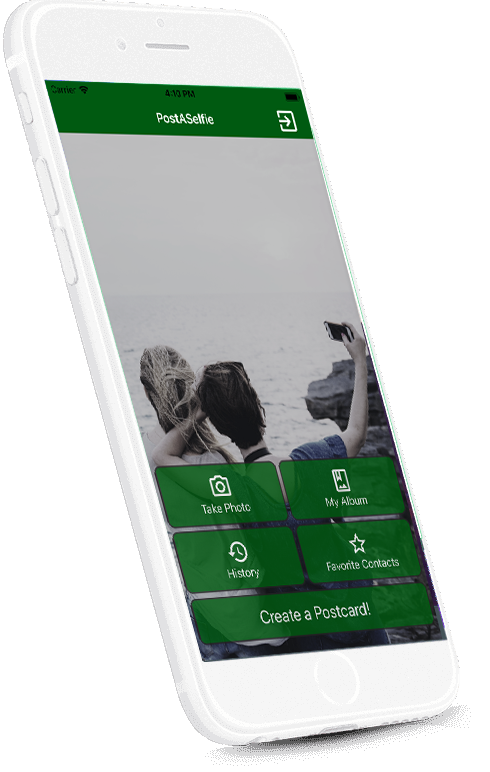 The history tab keeps track of past postcards you have sent and you can even keep a record of your favorite shots. Post A Selfie was founded in 2017, the concept was to make letterboxes a more magical place. 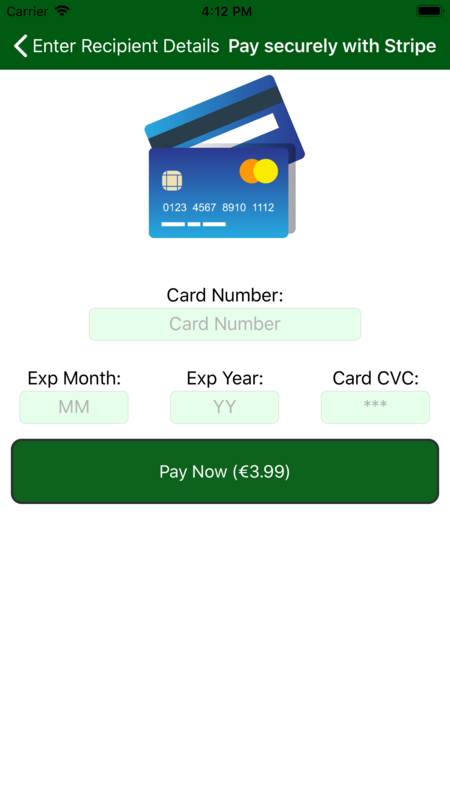 We offer unique and inexpensive gift tokens in the form of personalised postcards. 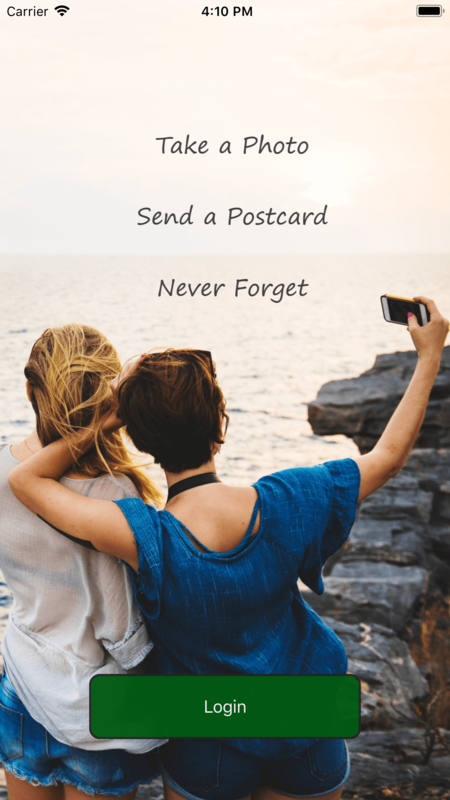 With the world getting smaller and travel high on everyone's priority list, what better way to capture important memories, than popping them on a post card and sharing them with friends and family. 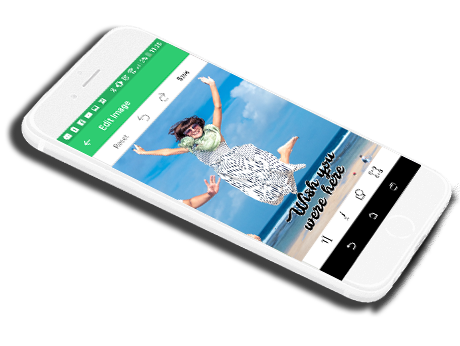 We offer a high quality and dependable service that allows users to easily share with just a few clicks, straight from their phone. Let's face it, it's always a welcome surprise to get something nice in the post! It's simple! 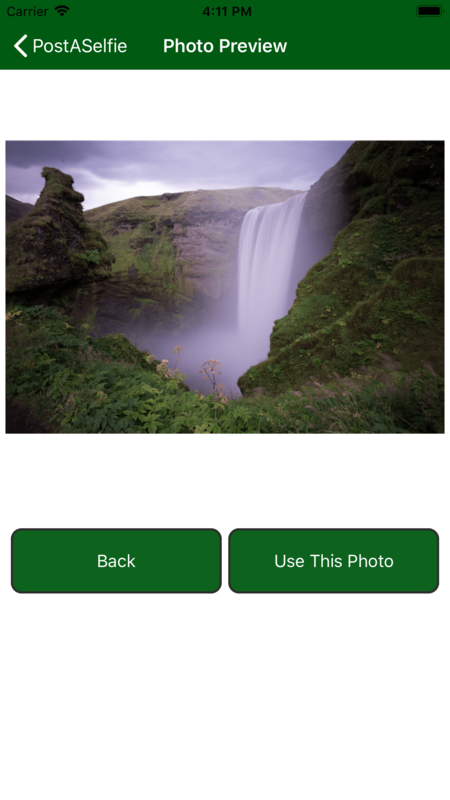 Open the app and choose one of the quick links to either take a selfie or select an image from your phone's library. 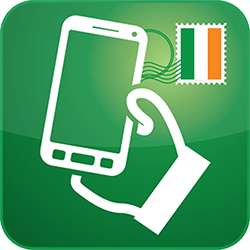 Postcards sent within Ireland take 1-2 working days to be delivered. International mailing can take 3-5 working days. We aim to offer the most competitive rates possible. 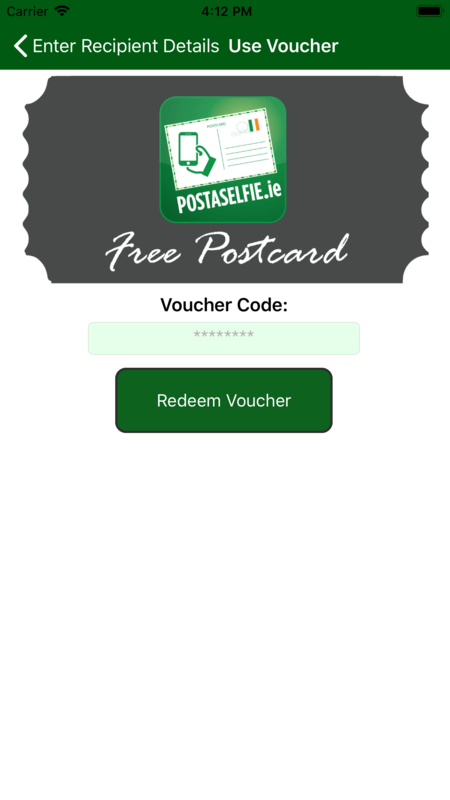 Your postcard will be printed and posted to anywhere in the world for just €3.99.